A high percentage of women in prison have experienced some form of abuse in their lives, whether emotional, physical or sexual. As a result, they still live with the effects of their trauma as they serve their sentences. They often have a poor self-image and feelings of worthlessness. The “I Am Beautiful” project strives to support their inner beauty as they rediscover self-esteem and worth. 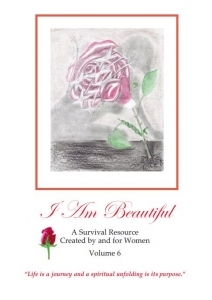 The I Am Beautiful project invites women in prison to share their writings and art to be considered for an annual publication entitled “I Am Beautiful.” Their contributions make this book a work of their own. 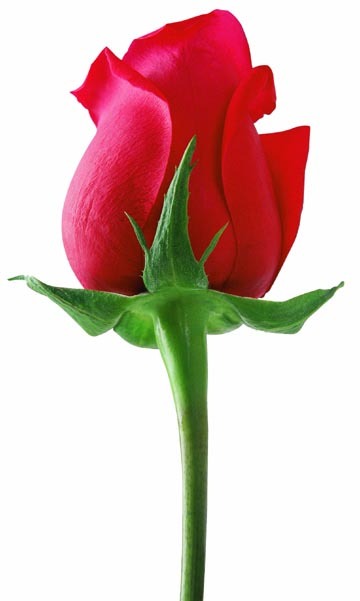 It also allows them to help other women in prisons across the country who may be struggling with the trauma of abuse. This project represents the personal contributions of women inmates across the country who sent us their writings and art regarding their experiences of abuse. 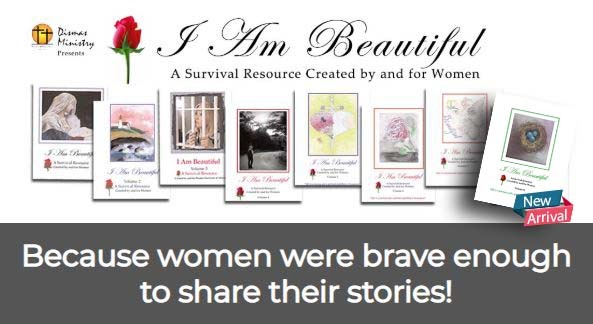 It is our hope that other women who read these books will be encouraged to find their own beauty and find what others have shared as a source of healing, and they learn to stand on their dignity as human beings worthy of respect. After each new volume is published, free copies are sent to the women’s prisons across the United States. While this is a work of art, and a valued resource, there are production costs that need to be covered. If you would like to support this special project, please consider a donation today! We want to express our thanks to all the women in U.S. prisons who generously shared their hearts and lives through their writings and art. Their sharing was a true act of courage on their part because of everything they have undergone and have survived. This book is their gift to the sisters walking with them on life’s journey.